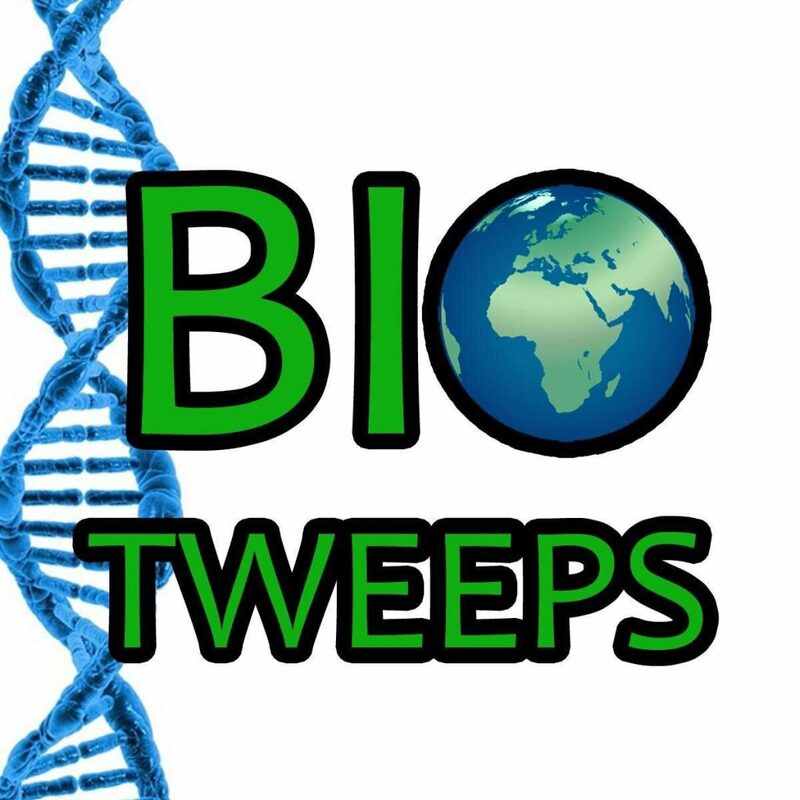 What it is: Biotweeps is a curated Twitter account — @biotweeps — featuring a different biologist every week. 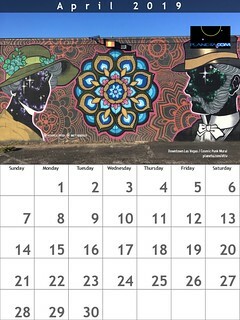 The project is organised by Anthony Caravaggi (http://www.arcaravaggi.co.uk) and Carina Gsottbauer. Tip: Check the schedule to see which scientists will be featured in the future.